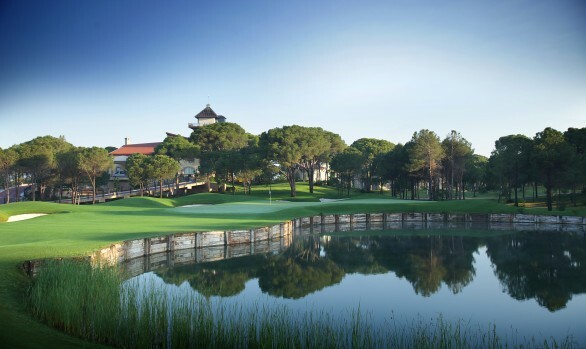 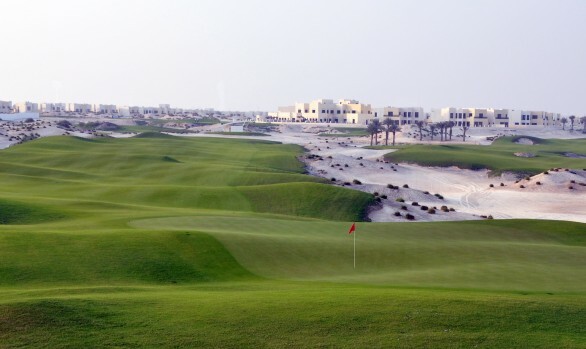 The Faldo Course is one of three 18 hole courses at the resort, the others being the Arnold Palmer Course and the Stan Eby Course. 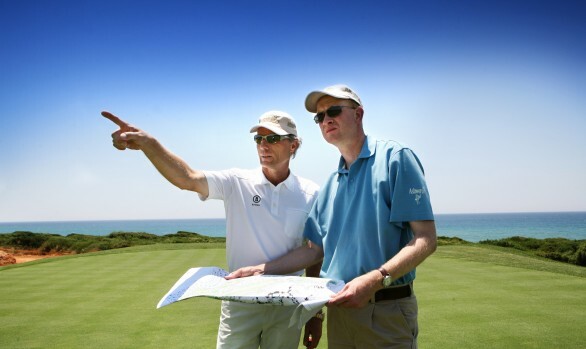 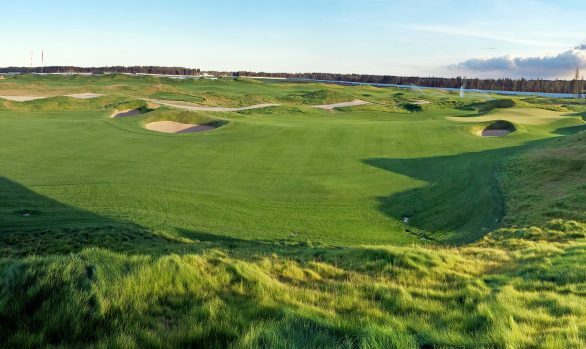 The Faldo Course has been carefully shaped in a ‘links’ style, in keeping with Nick’s design philosophy, and presents a formidable challenge. 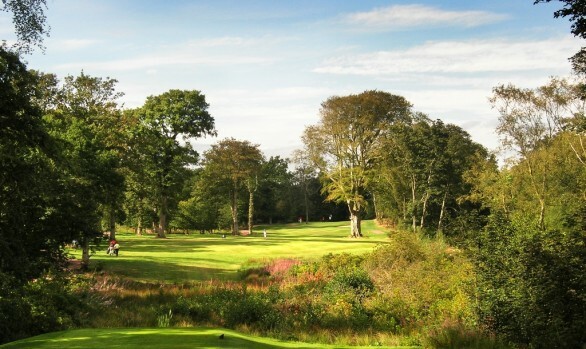 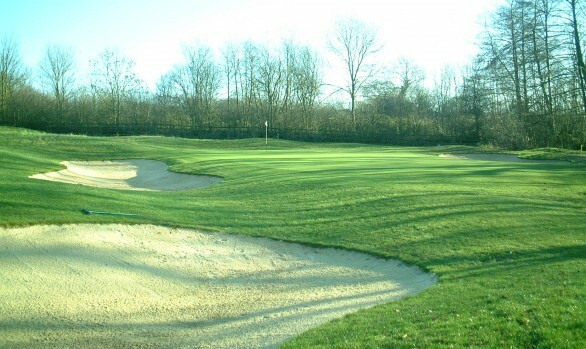 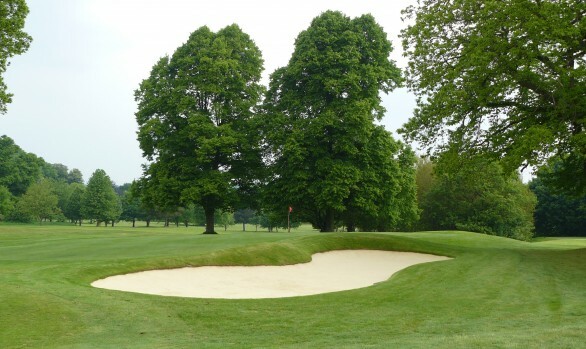 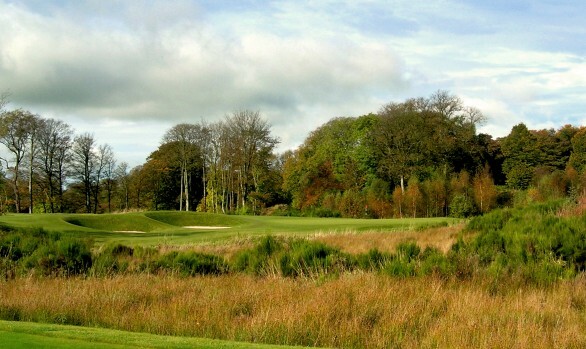 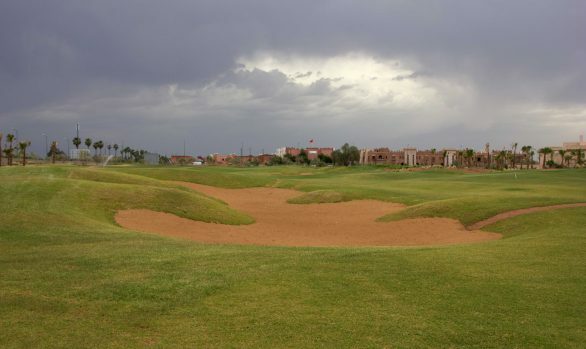 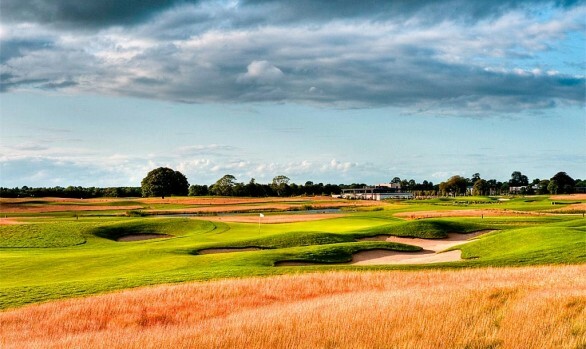 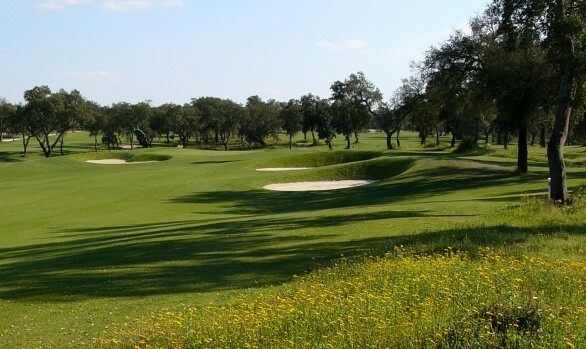 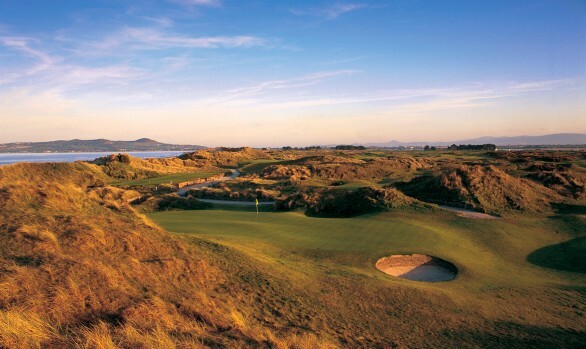 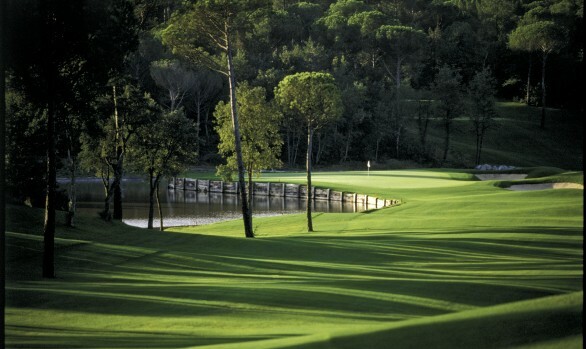 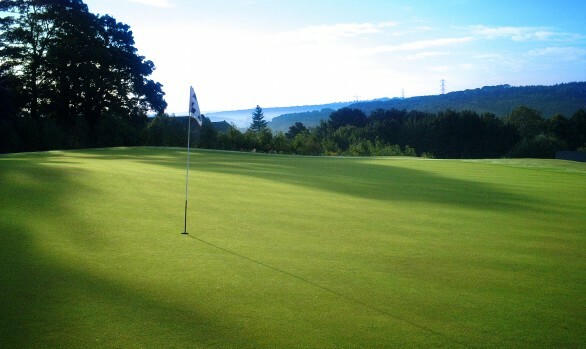 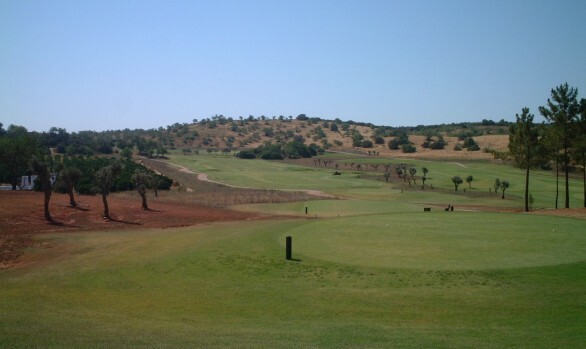 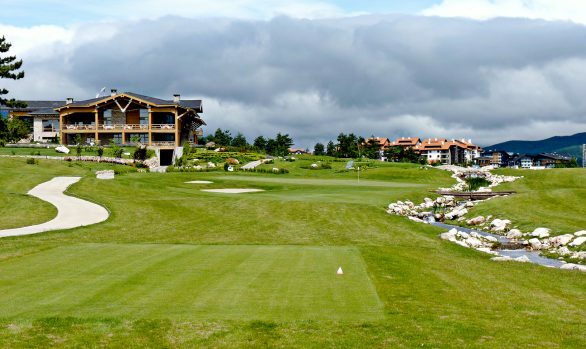 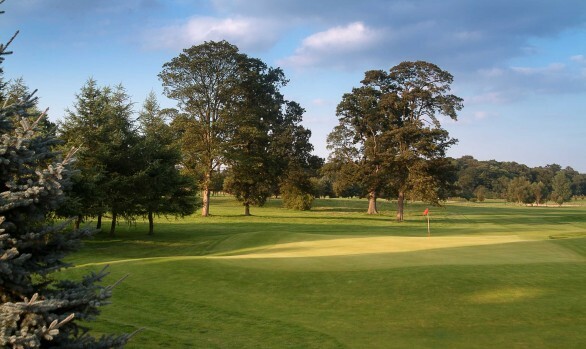 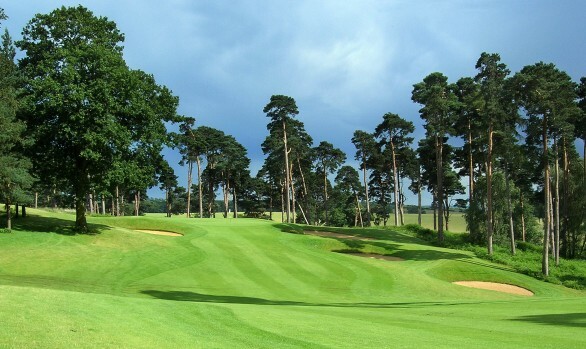 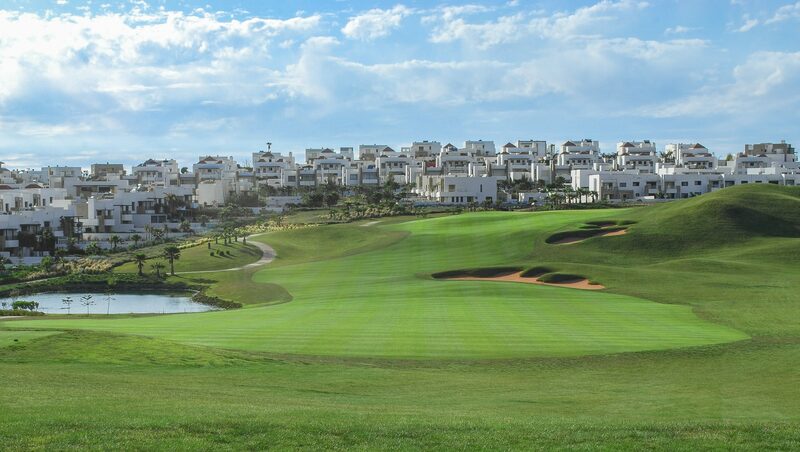 Narrow fairways, high rough and 133 bunkers rightly cast this course as a real championship quality venue. 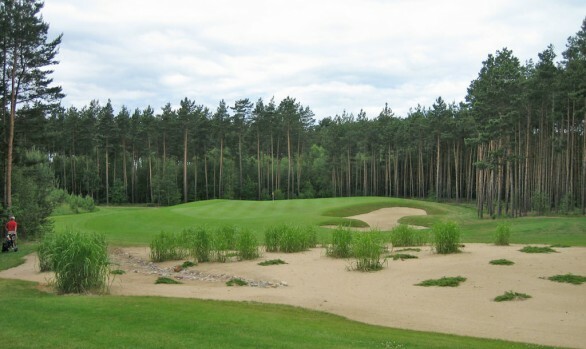 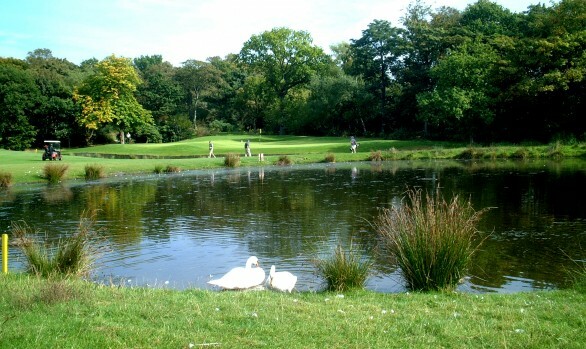 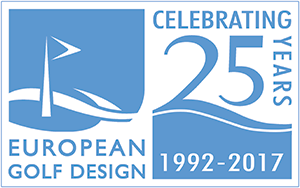 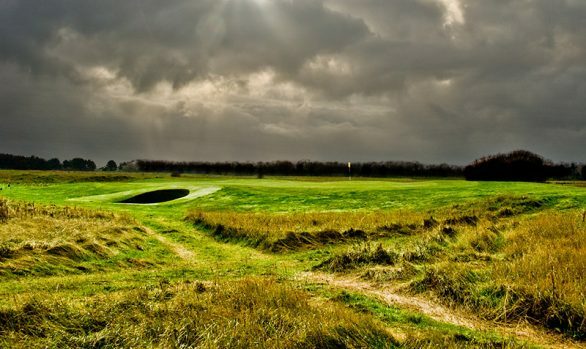 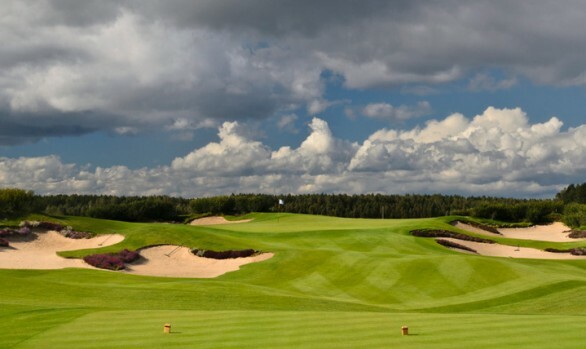 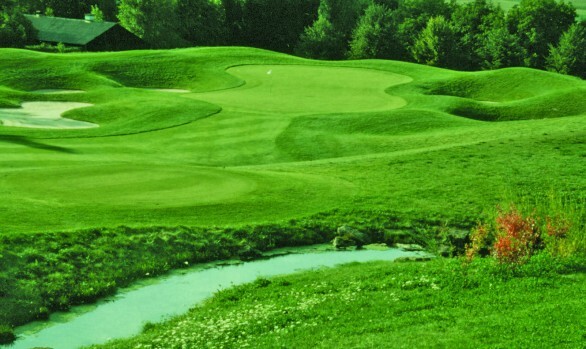 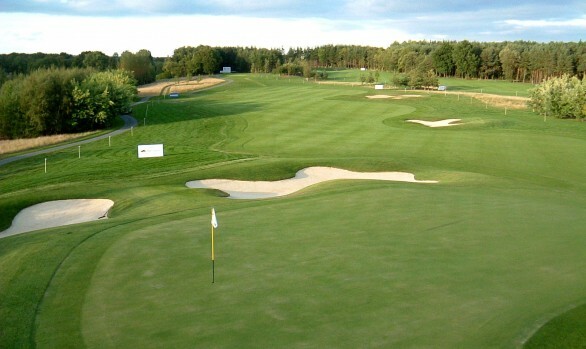 The course opened in the summer of 1996 and played host to the German Open in 1998 and 1999.
International European Amateur Championship 2007. 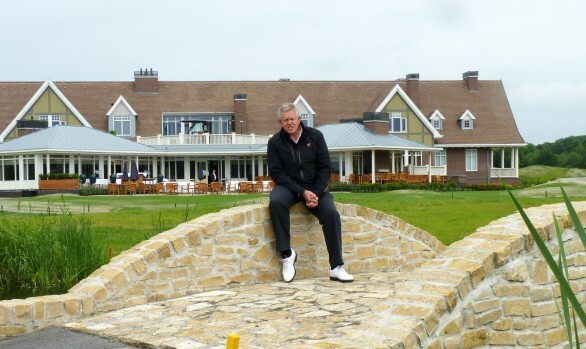 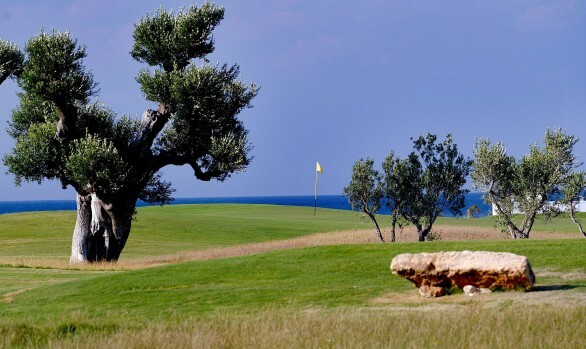 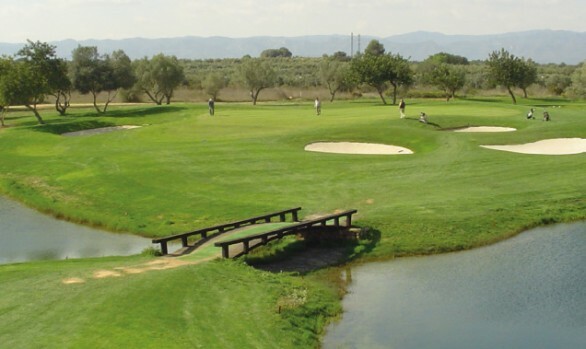 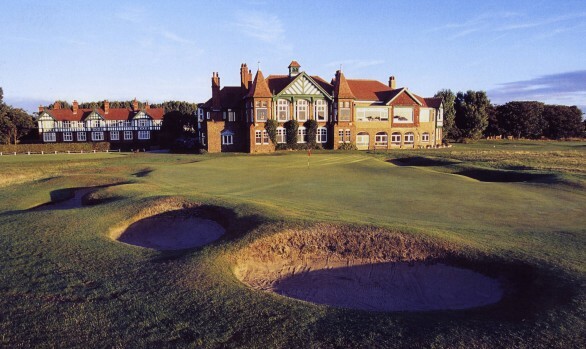 European Seniors Tour – Palmerston Trophy 2001. 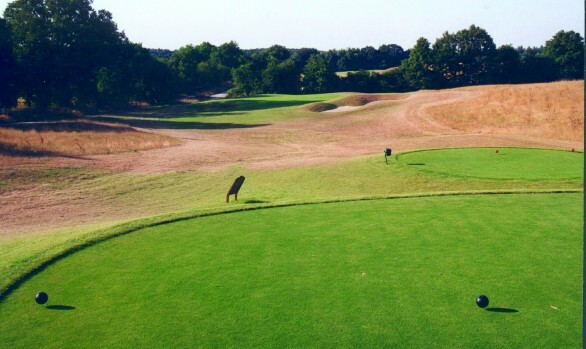 World Amateur Team Championships 2000 European Tour German Open 1998, 1999.